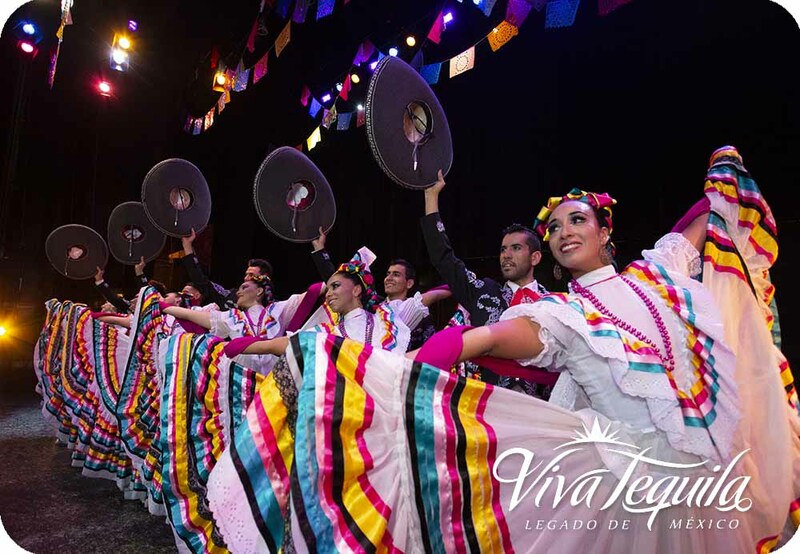 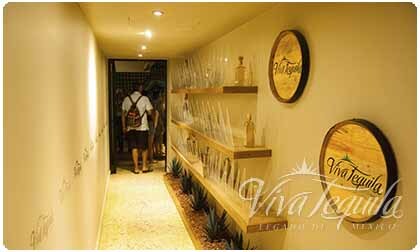 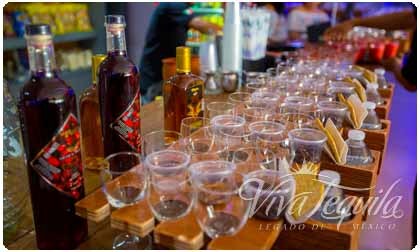 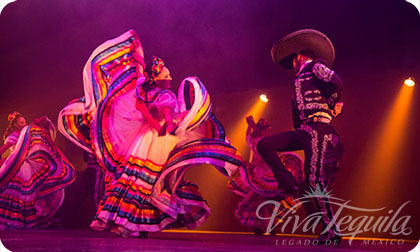 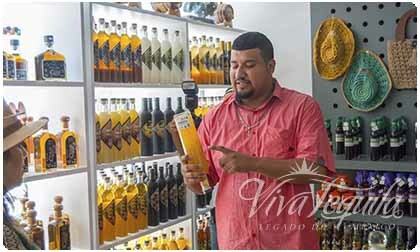 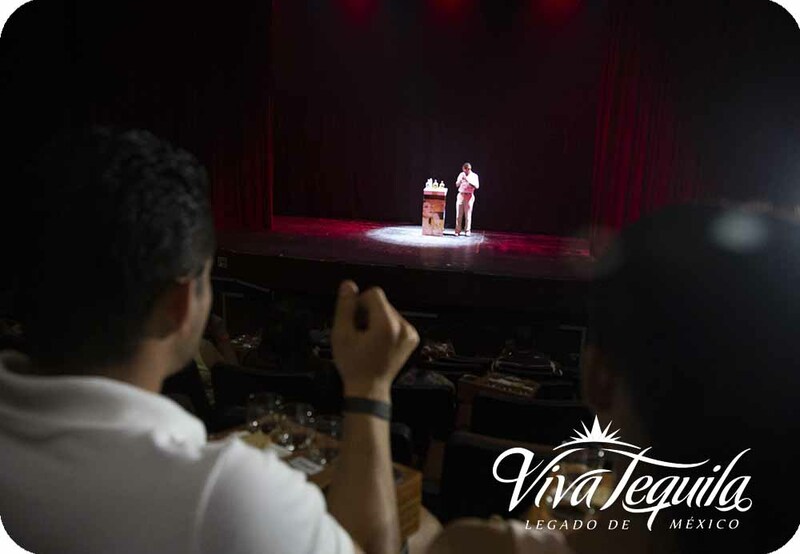 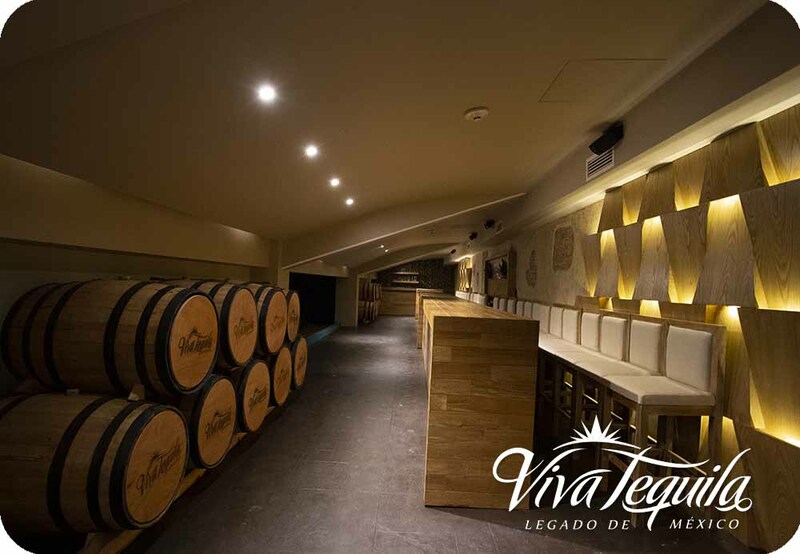 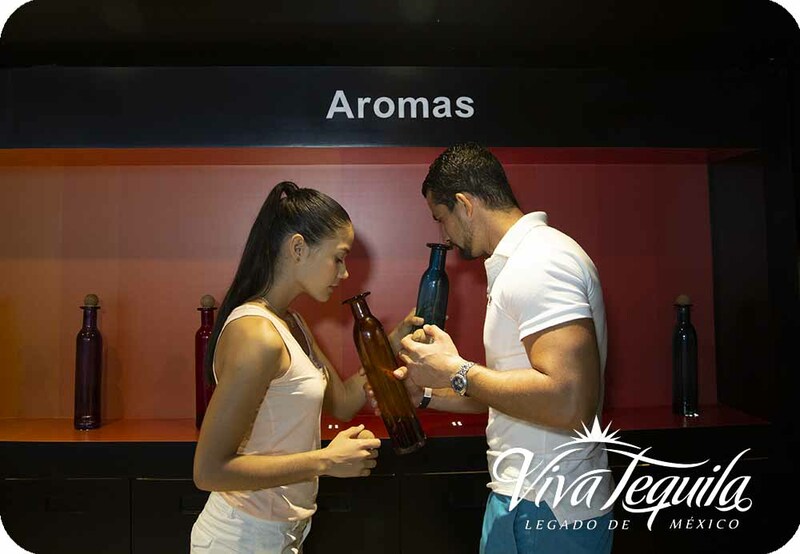 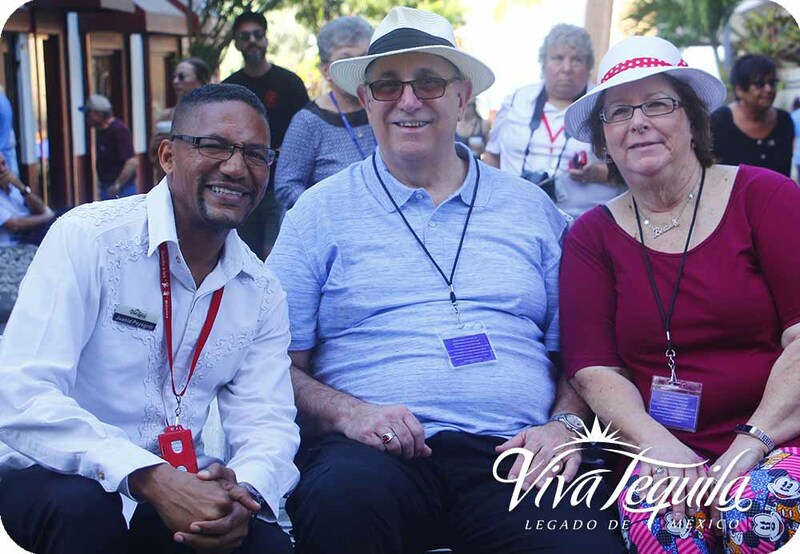 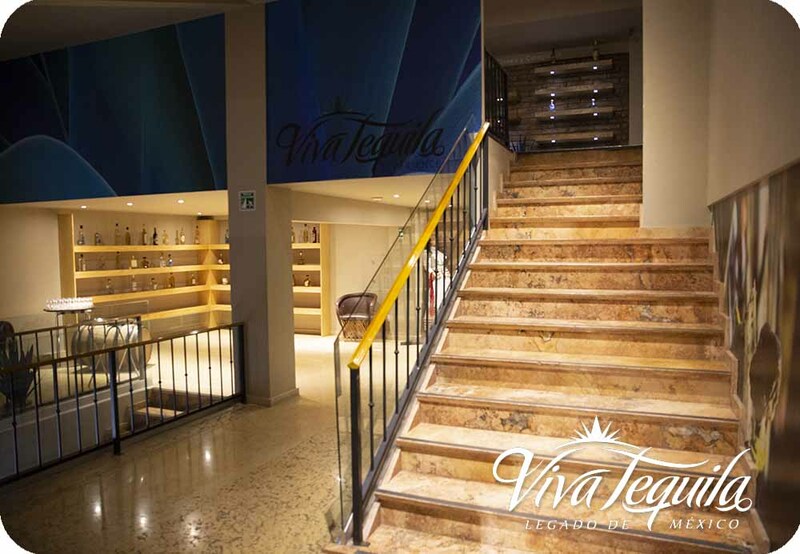 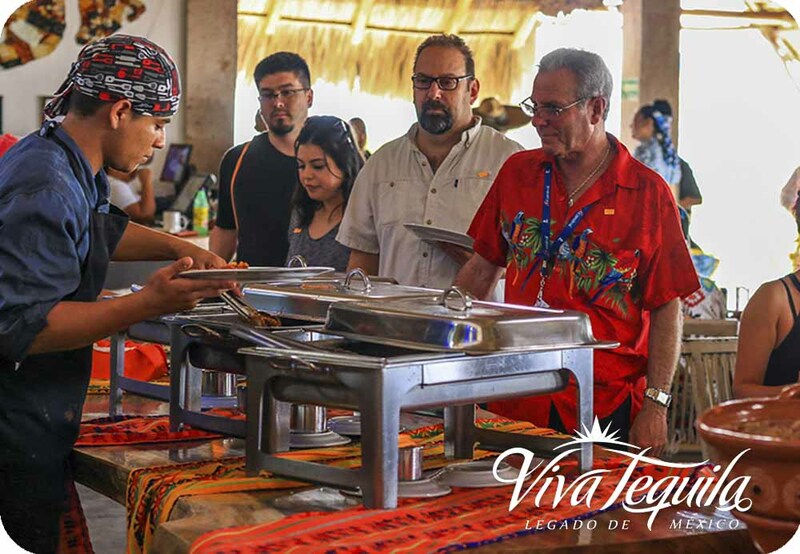 Viva Tequila offers our visitors a unique experience where through the senses live the most iconic of Mexico, involving regional producers, musical, cultural and gastronomic aggregates. 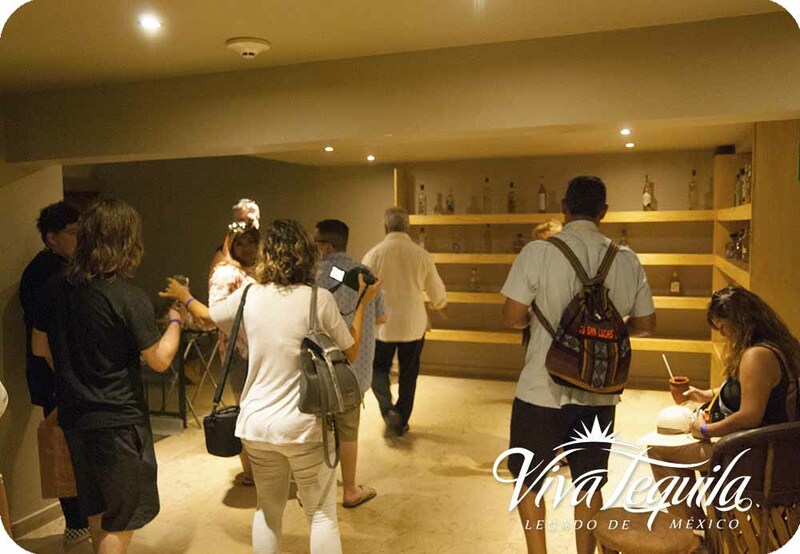 Live an experience that merges Modern and Contemporary Mexico through a guided tour and an interactive and sensory tour, learning the ancestral process of making Tequila. 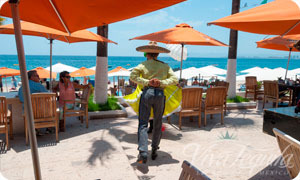 Having as headquarters one of the most representative destinations of Mexico in the world, Puerto Vallarta, Jalisco. 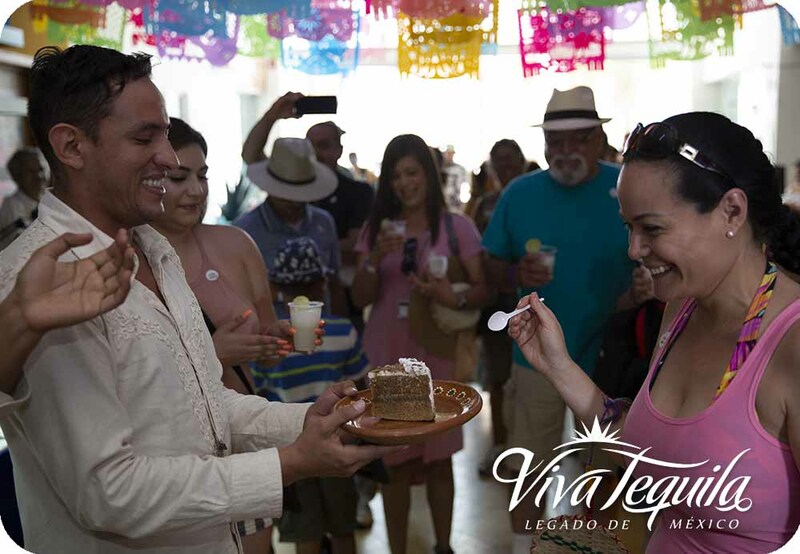 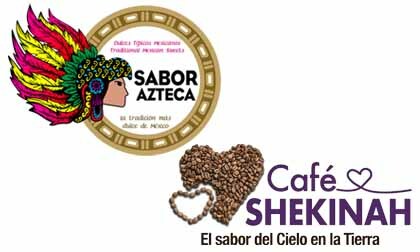 The star drink of Jalisco, is honored as it should be, with a gastronomic festival and drinks without equal. 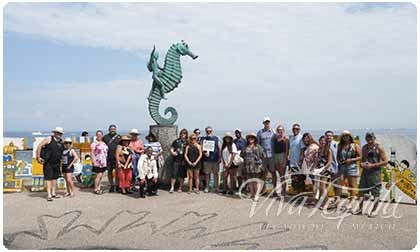 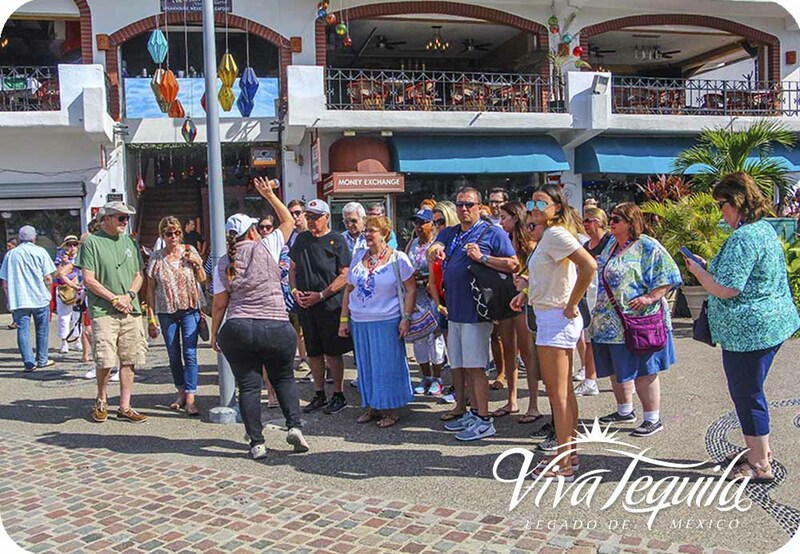 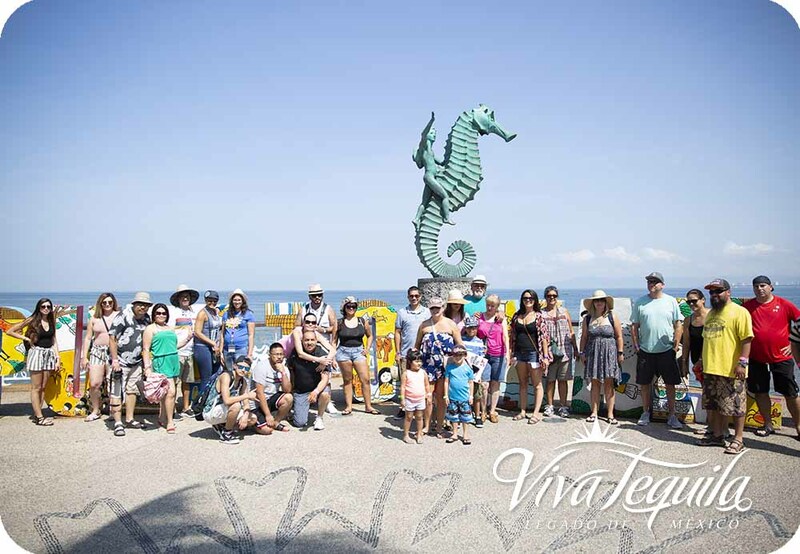 Visit the most iconic of vallarta, the horse, the arches of the boardwalk, the municipal palace and the church of the Virgin of Guadalupe. 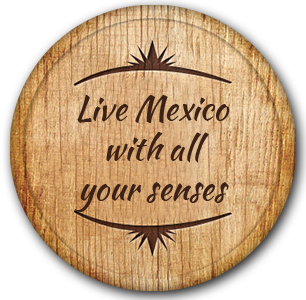 Test one or several tequila products that are offered. 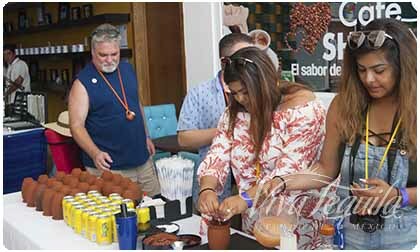 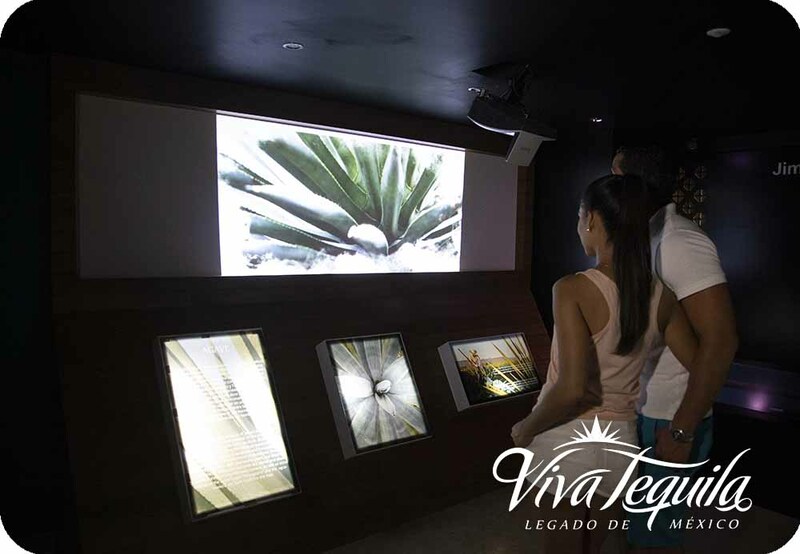 Learn from the legend of the agave, to the process of making and aging tequila, enjoy the flavors and feel the aromas of tequila in the museum and discover the categories and classes of tequila that exist, all this in a fun, sensory and interactive environment. 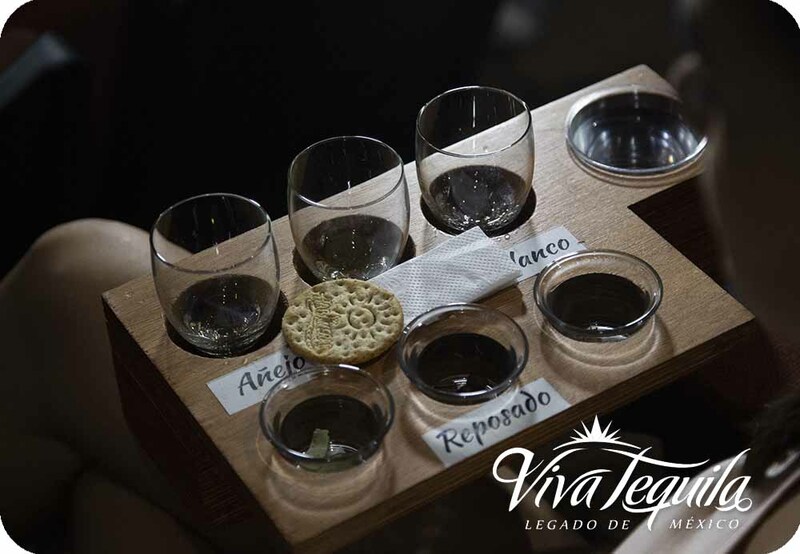 You can live the experience of tasting and getting to know our drink, in a Professional Tasting of Tequila in its different varieties: White, Reposado and Añejo. 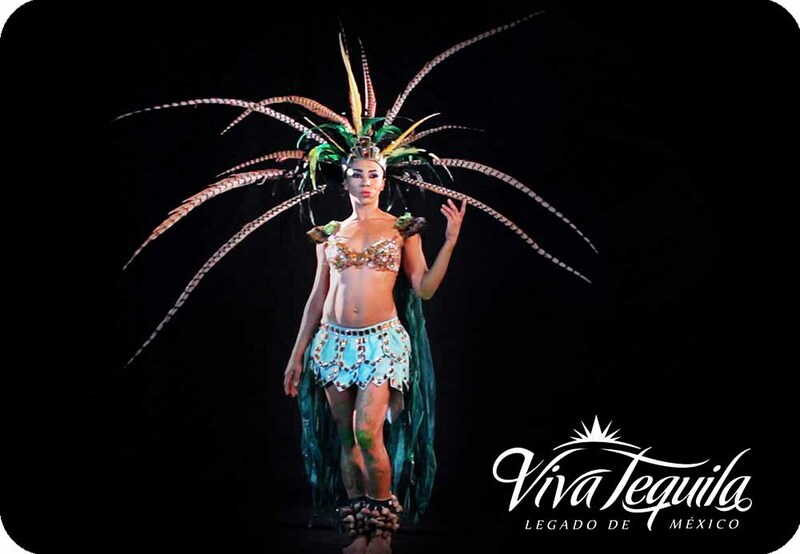 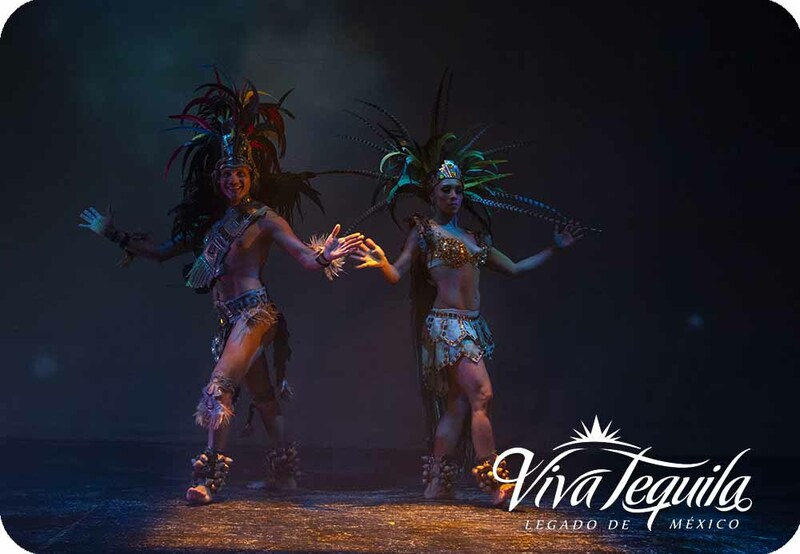 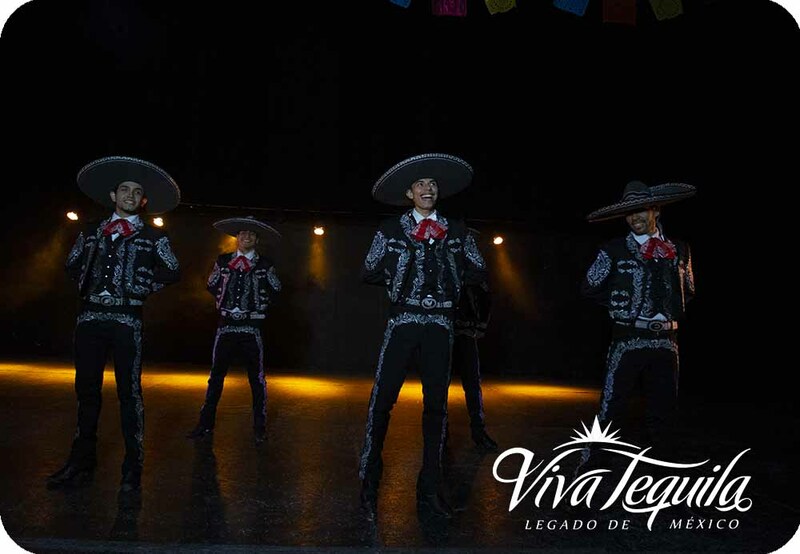 Viva Tequila continues with a show where our roots and dance mix to make known our pre-Hispanic origins and the birth of Tequila. 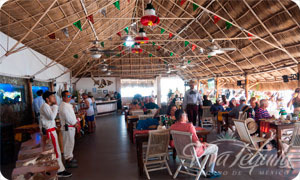 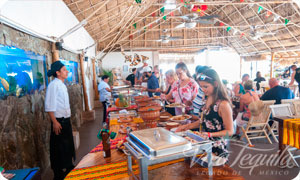 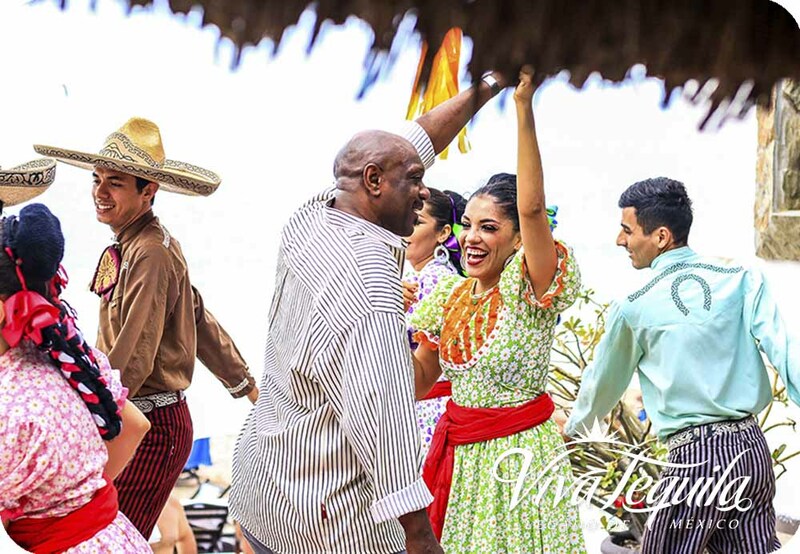 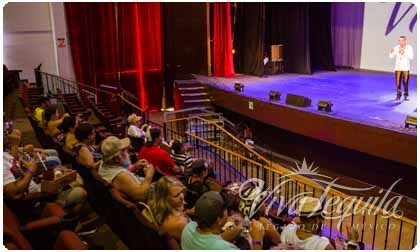 In addition to everything enjoyed in the Viva Tequila venue, the party continues in our exclusive Mangos Beach Club where you will enjoy a traditional Mexican taquiza, fandango, surprises, facing the sea of Puerto Vallarta. 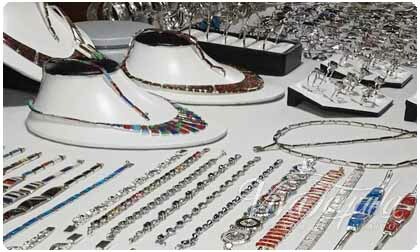 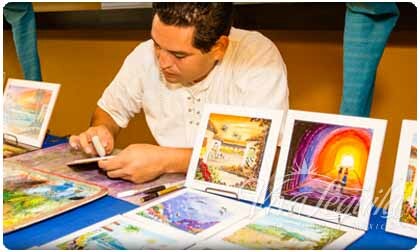 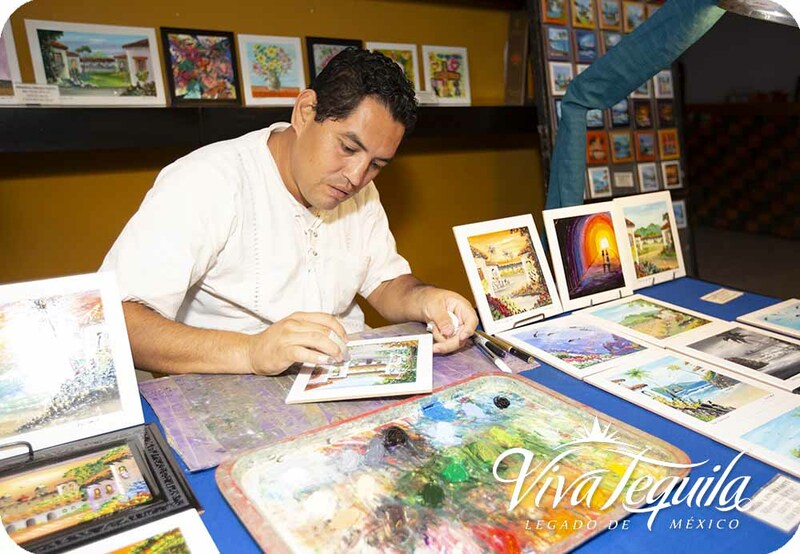 Within the facilities you can also find and acquire Silverware, regional art, tall coffee, and typical Mexican sweets. 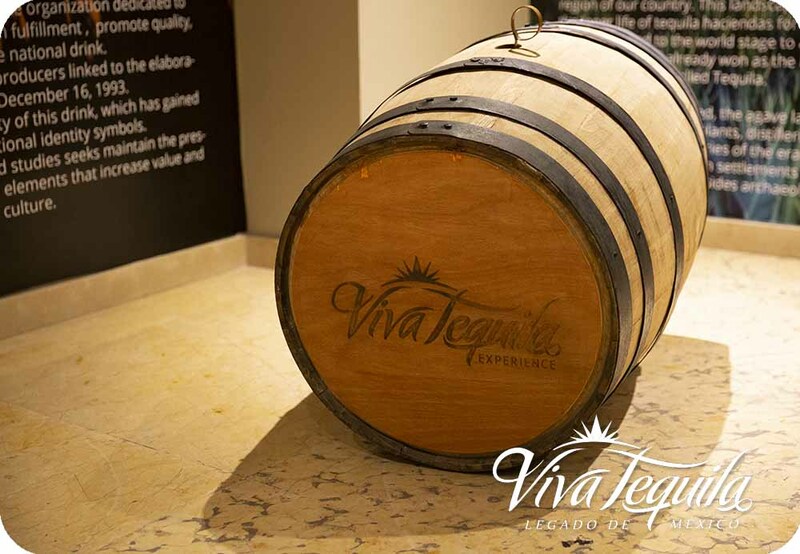 Discover the legend, history and the process of one of the oldest traditions of Mexico: Tequila. 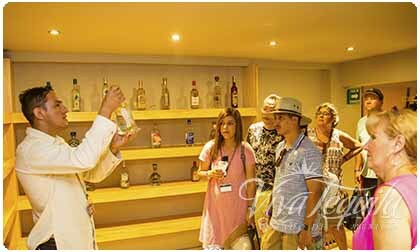 Delight your senses as you learn to identify the different categories of this spirit drink, distinguish its unique aroma and learn fascinating facts to impress your friends at your next party. 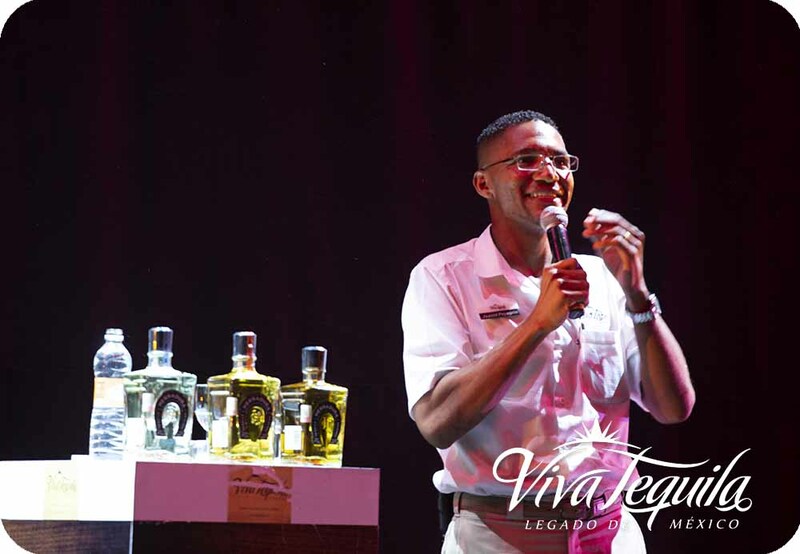 When you have become a true expert, reward yourself with a tasting guided by a tequila master. 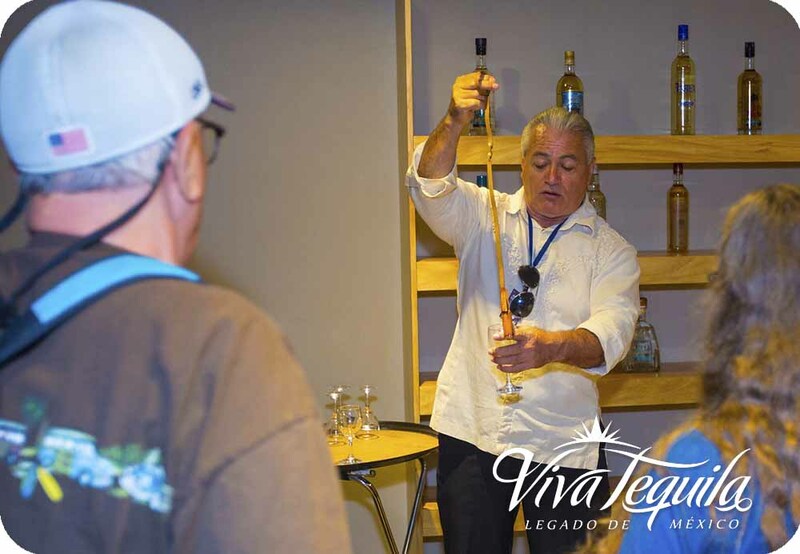 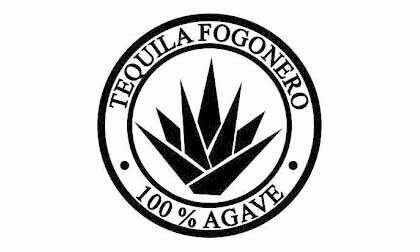 Apply your new skills while testing, analyzing and tasting the different types of tequila correctly. 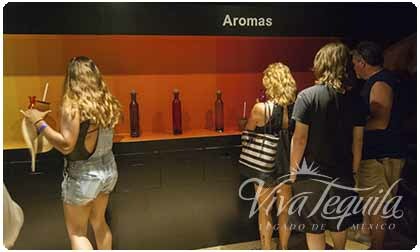 Then, use this knowledge for the rest of your visit. 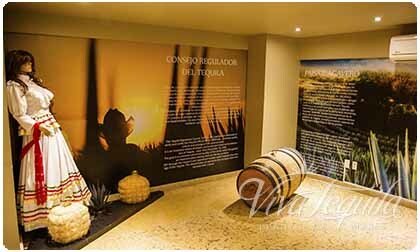 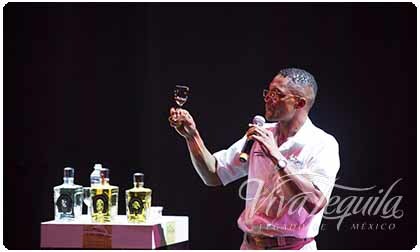 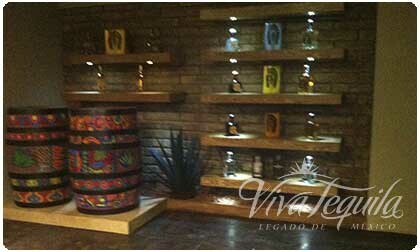 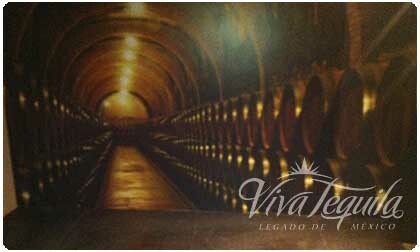 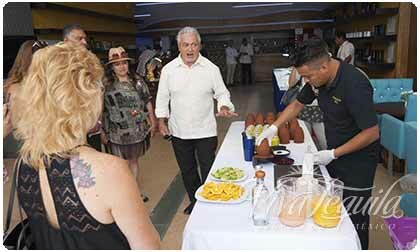 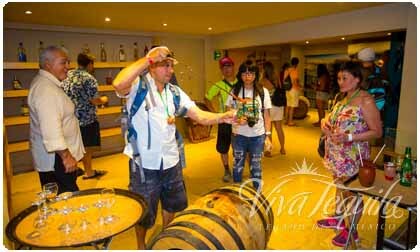 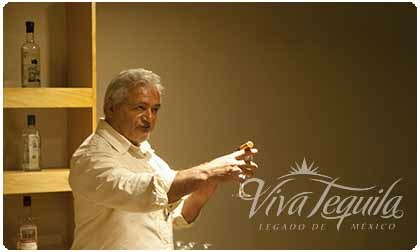 During the explanations of the tequila experts, those present managed to awaken all their senses. 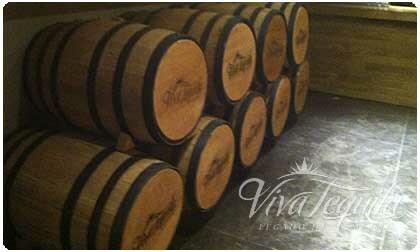 And this allowed them to see the tequila shot from another perspective after carrying out this process. 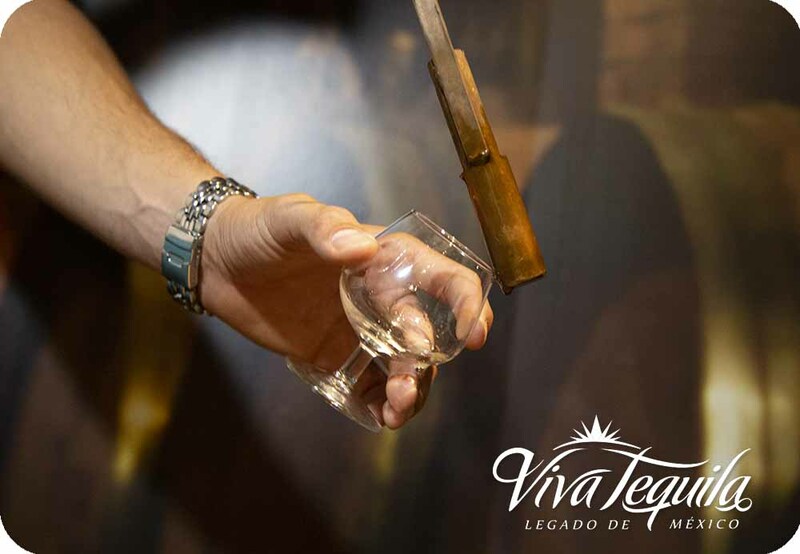 Maybe you wonder what is behind the best reposado and vintage tequilas you have tasted, those whose aroma, body and flavor have captivated you and left wanting to know more about how it is that the distillate of agave is transformed into a drink of unforgettable tequila. 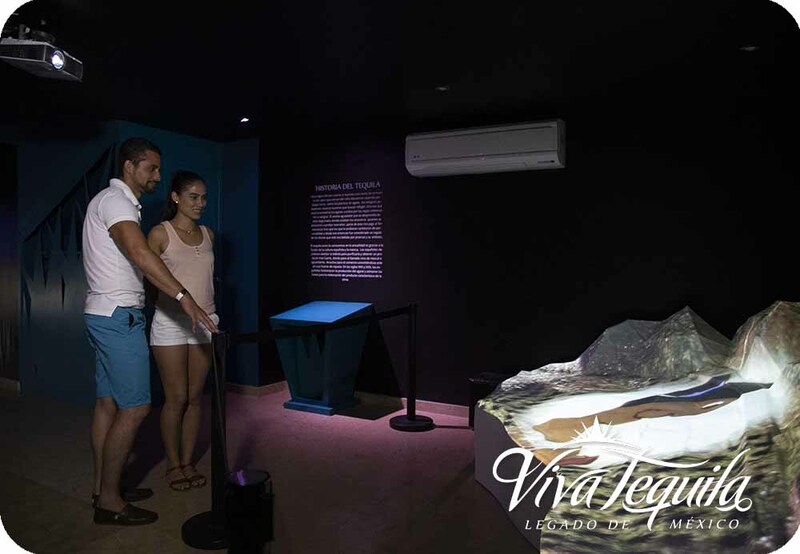 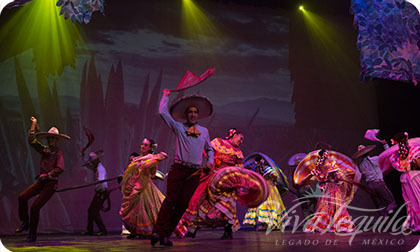 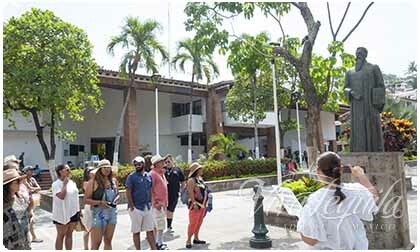 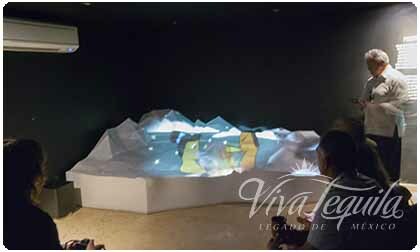 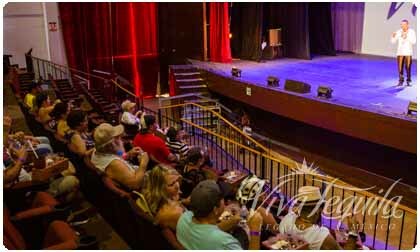 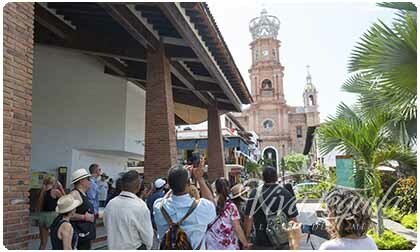 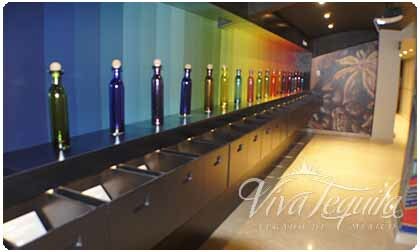 Visit the Vallarta Theater where this spectacular museum is located and to live a fully interactive experience. 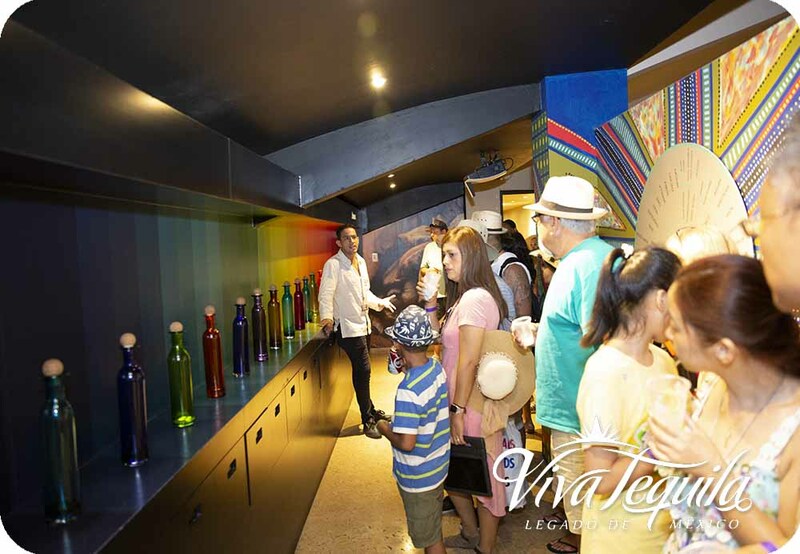 Learn about the chemical and aging process of tequila while you sip a drink and feel the aroma of tequila in the museum. 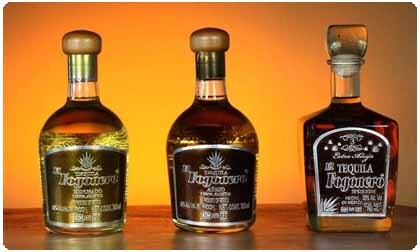 Educational and fun tasting with 4 kinds of Artisan Tequila. 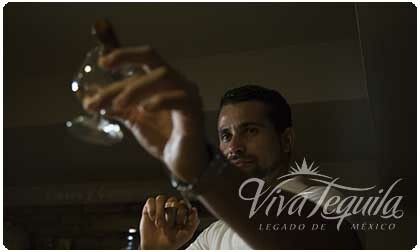 Apply your new skills while testing, analyzing and tasting the different types of tequila correctly. 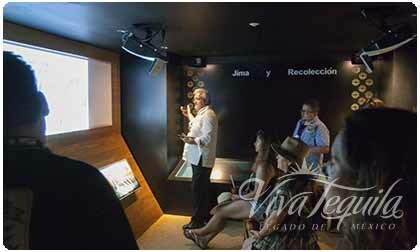 Then, use this knowledge for the rest of your visit. 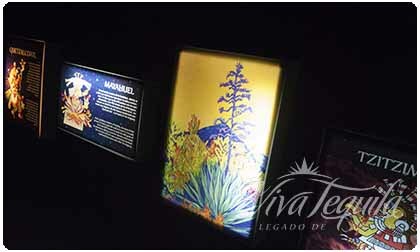 Visit the Vallarta Theater where this spectacular museum is located and to live a fully interactive experience. 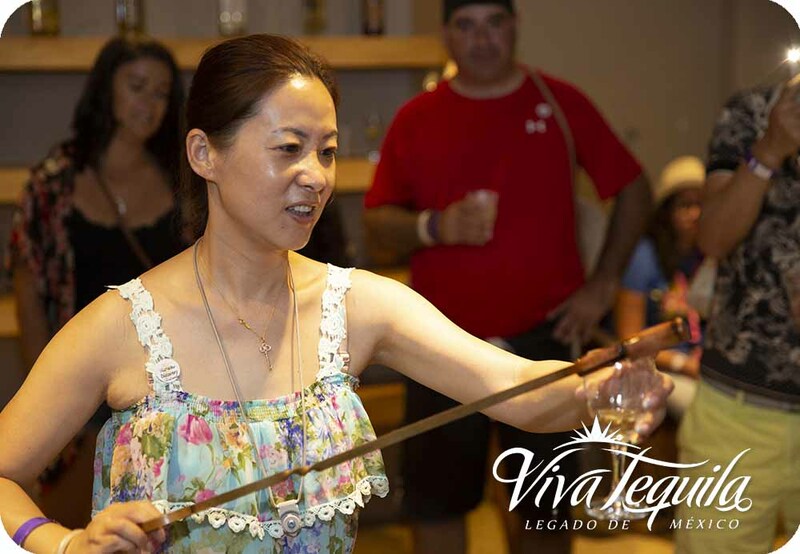 Learn about the chemical and aging process of tequila while you sip a drink and feel the aroma of tequila in the museum. 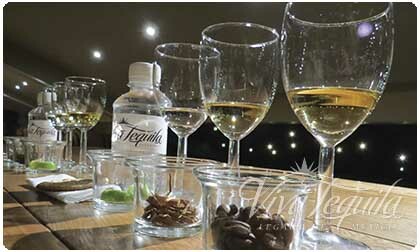 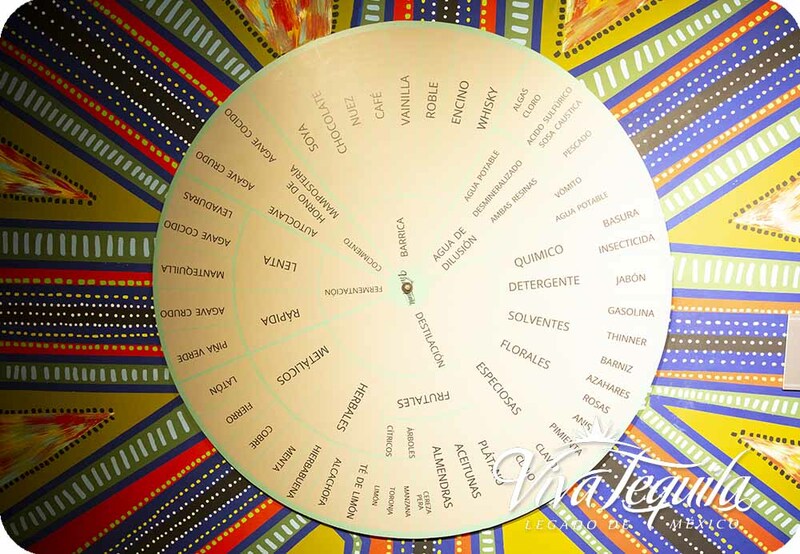 Discover the main tequila classes. 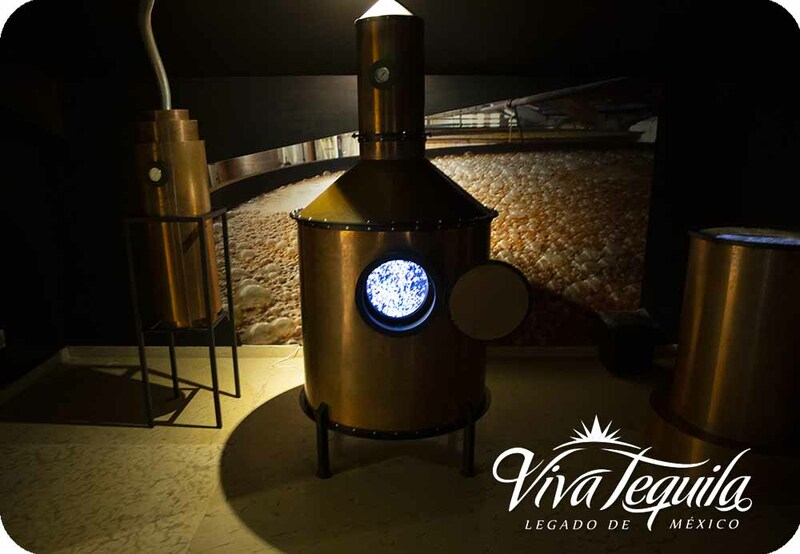 Then, have fun with an interactive sensory game that puts your new knowledge to the test, while you learn to identify the different aromas of high and low quality distillates. 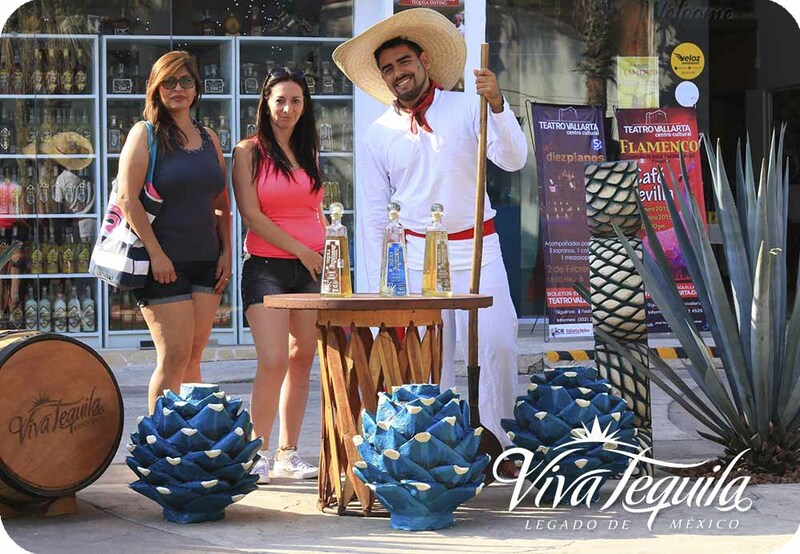 ideal for any tourist visiting Puerto Vallarta.